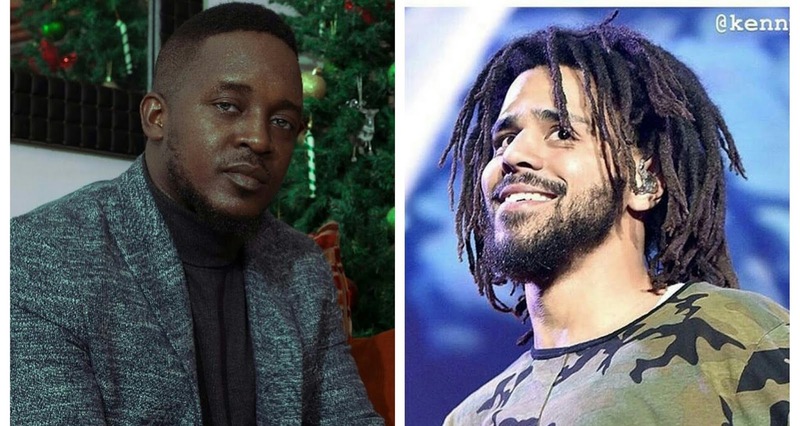 Chocolate City boss, M.I Abaga has called out American Rapper, Jermaine Lamarr Cole, known professionally as J. Cole for stealing his style for his new song “Middle Child” which was officially released some days back. 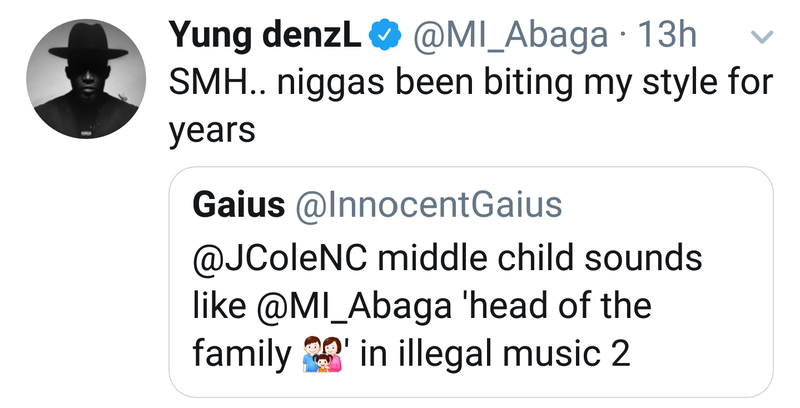 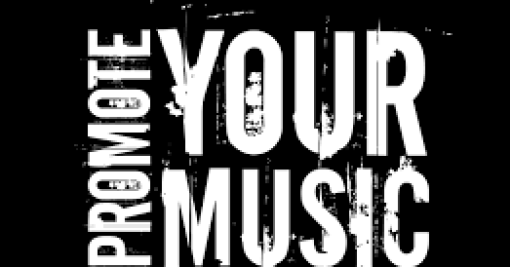 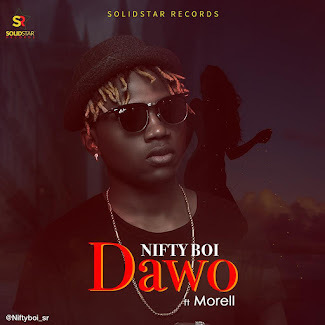 A fan of M.I Abaga started the drama on twitter by drawing his attention to the song. 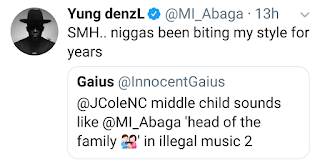 M.I Abaga reacted after confirming the situation.